We were pretty blown away at how thorough this review was. 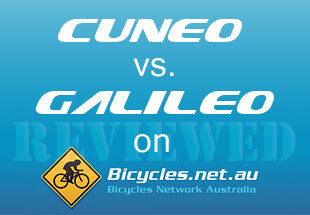 The boys down under have really outdone themselves and we really enjoyed their idea of comparing two bikes rather than simply talking about one. There are definitely some meaningful benefits with that. And these guys seriously know how to keep things practical. Without going into too much detail, we really hope that you take a minute or ten to read through this collaborative review. While we did get a PDF copy of this article, we feel that it's probably best for you to read the goods straight from them, so please follow the picture link and enjoy!